Beep, beep! Do you have a teenager who wants to learn how to drive? Don't miss out on this incredible opportunity! 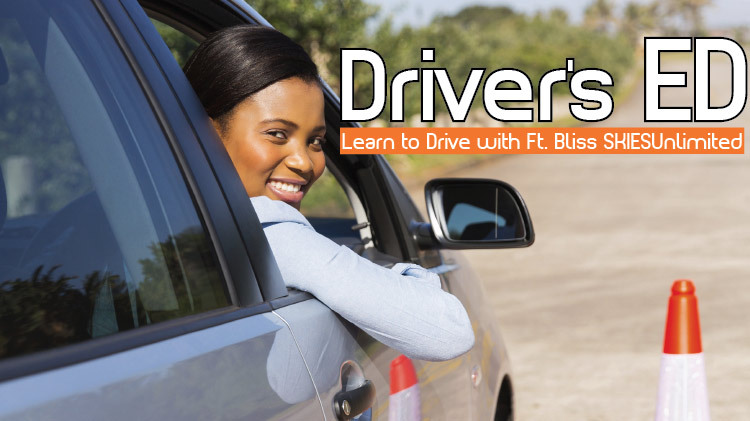 SKIESUnlimited offers Driver's Education Class for teens 15+ years old. The course is $295 and includes 32 hours of classroom study, and 14 hours of in-car instructions. All students must be registered with CYS prior to enrolling in class. $295 for a 46 hours course. Registration is required and can be done at SKIES Bldg. 131A Doniphan Rd.